The 54th Annual Training Conference & Exposition of the Eastern Regional Interstate Child Support Association will be held in St. Louis, Missouri from Sunday, May 21st through Thursday, May 25, 2017. Conference information can be found on the conference website. Click here to download the Conference Brochure. 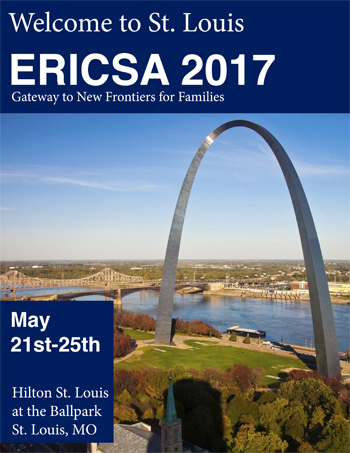 Click here for conference materials, use ERICSA54 for the event password.